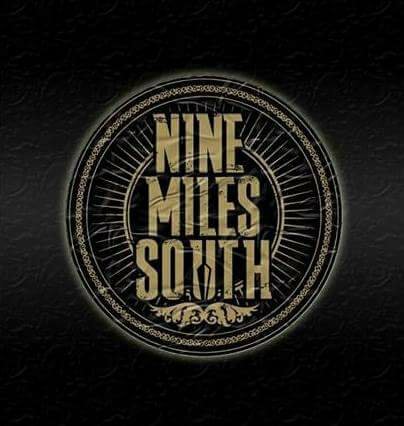 NINE MILES SOUTH is a British Rock Country Blues crossover act. 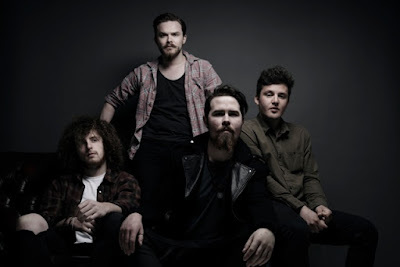 The quartet – formed by Danish frontman Seb Mikkelsen after he moved to the UK – have released a video for lead track The Reckoning. Listen to ”Nine Miles South - The Reckoning" on Spotify!